This summer internship joins and contributes to a research project on Māori whānau experience of Hospital Transfers by being involved and undertaking literature review, in depth analysis of interview data and considering and reflecting on their research and the research impact and contribution. The purpose of this summer intern project is to source information (cultural and spatial) that describes the student’s relationship to their marae in preparation for learning how to use spatial information technology to create maps of their ancestral landscapes. This project will develop skillsets of blending modern ICT with oral narratives (mōteatea, lore of the land, pūrākau). The student will join the Te Koronga: Indigenous Science Research Theme at the University of Otago. This internship project seeks to create a foundational annotated database of takatāpui literature and resources, including whakawahine and tangata ira tane and other gender non-conforming takatāpui, which are often left out of the narrative. This project assisted the research network in conducting a thorough literature and resource search, with the output being a themed annotated bibliography. The purpose of this summer internship project is to conduct an extensive search and review of literature relating to the constructs ‘wairua’ and ‘mauri’. In 2012, a wave of youth suicides in Northland featured far too many of Ngātiwai descent. 19 people under 25 years took their own lives, a huge increase from 5 the year before (Penney & Dobbs, 2014). Suicide rates for Māori youth in Te Tai Tokerau, including the Ngātiwai rohe, is therefore a major public health issue. Dr Marion Johnson is the Principal Investigator of Te Rongoā Pastures: Healthy Animals, Resilient Farms. 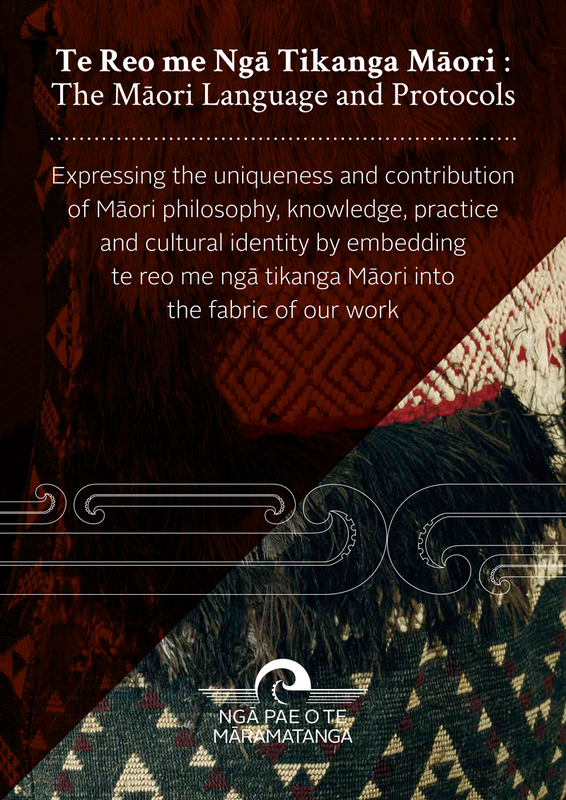 Te Reo Māori represents an amazing opportunity to New Zealand for its potential to enrich society and culture and transform the experience and consciousness of those who are exposed to and use the language. The Māori language is an official language of New Zealand and is indigenous to our country. It is part of our country’s national character and identity. The richness and vibrancy of the language distinguishes New Zealand in areas such as tourism, exporting, employment, education and broadcasting, and plays an integral role in cultural identity. Critical success factors for Māori economic development have been identified in a just released report on the three-year Ngā Pae o te Māramatanga (NPM) research programme – Te Tupunga Māori Economic Development.